My final work for photography studies. 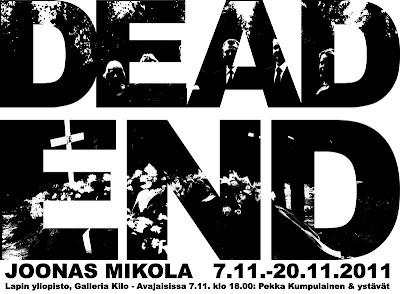 Exhibiton at University of Lapland, gallery Kilo 7.-20.11.2011. 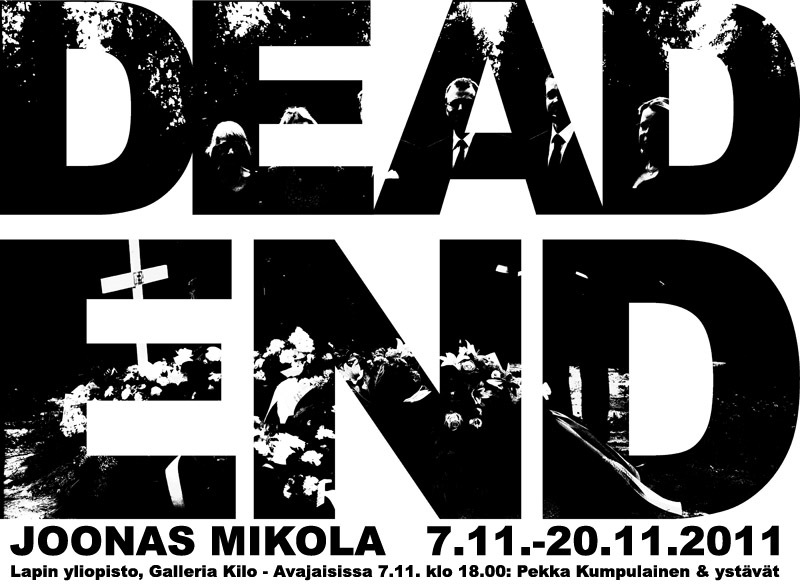 Opening party is on Monday, 7.11. at 18.00. Pekka Kumpulainen and his friends are playing damn good music there, so you're all very wellcome!